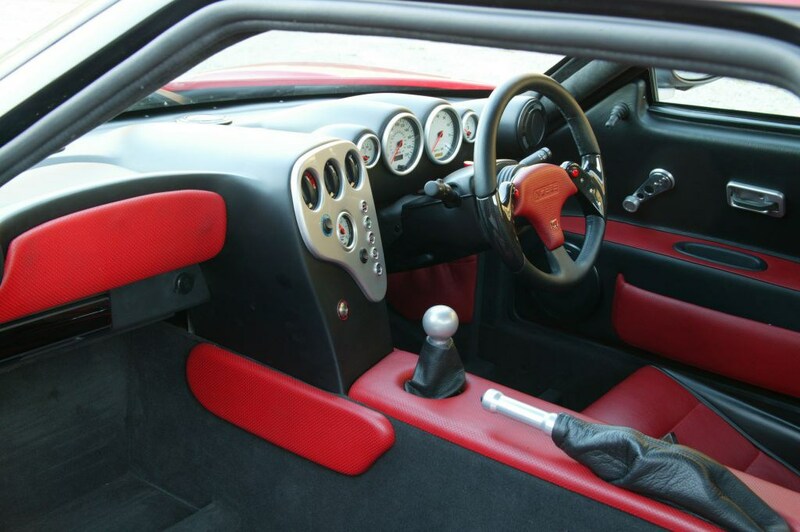 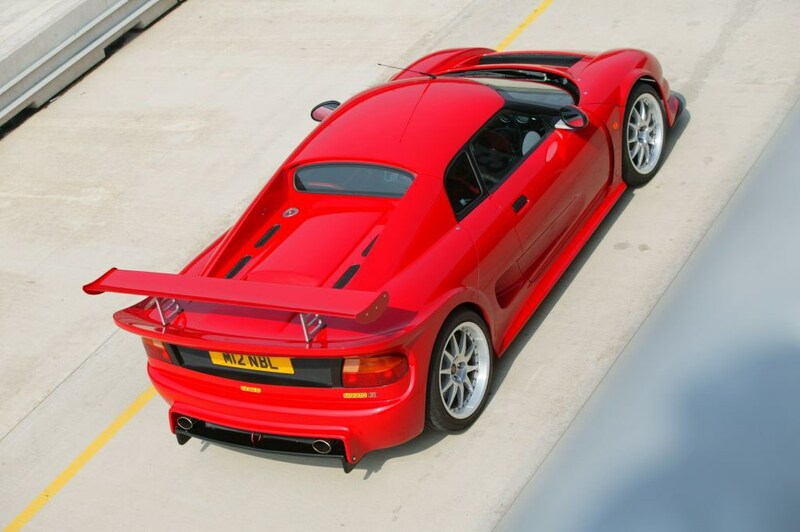 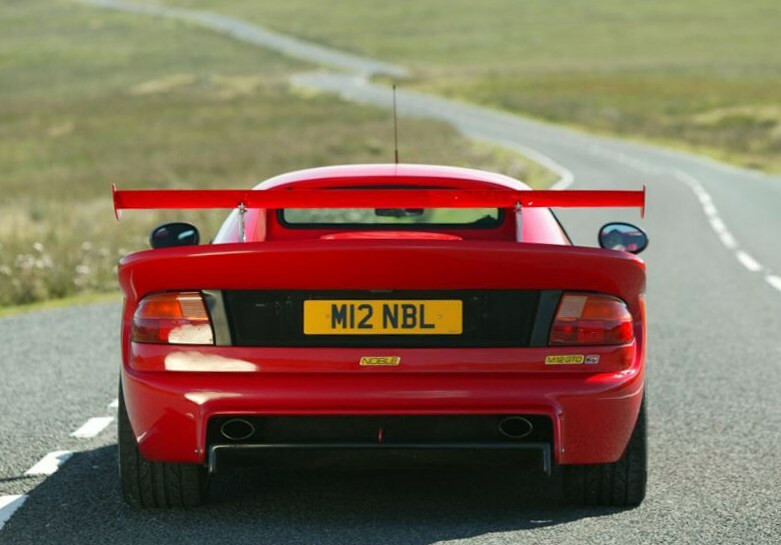 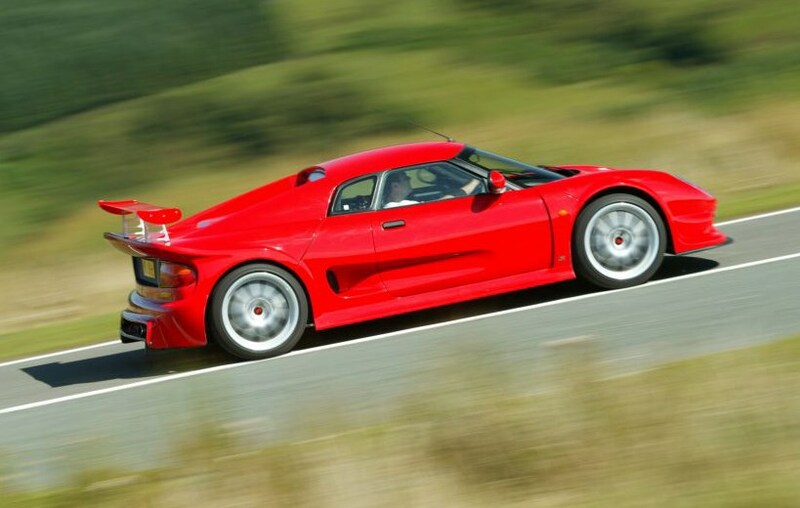 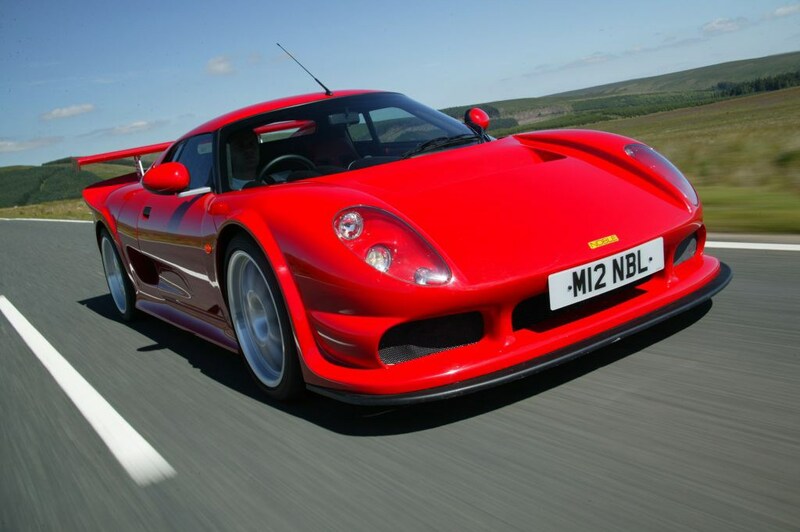 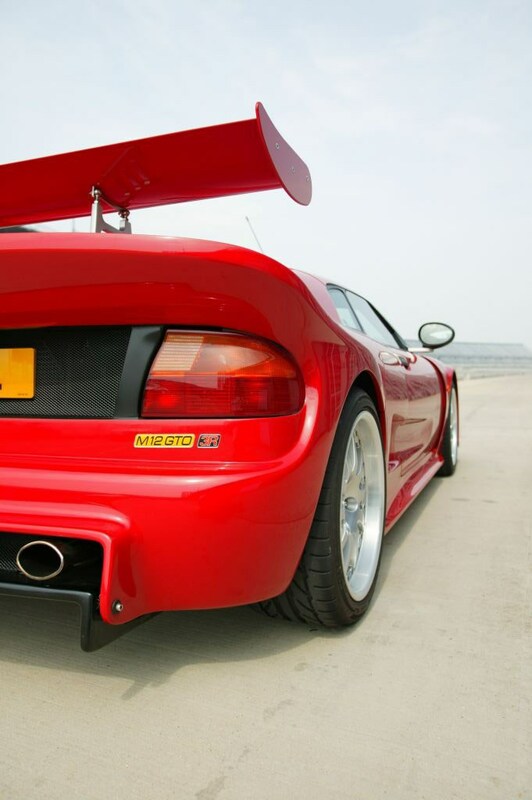 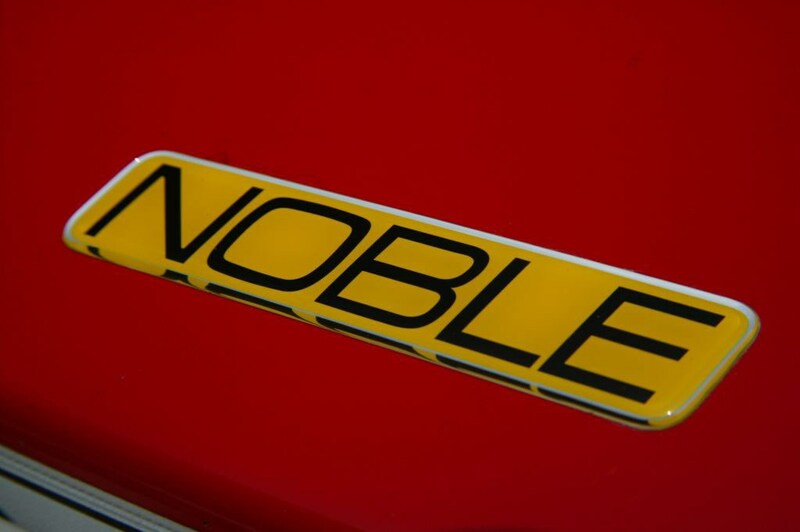 The Noble is something of a legend in its own lifetime, providing supercar performance but at a fraction of the price of a Lamborghini or Aston Martin. 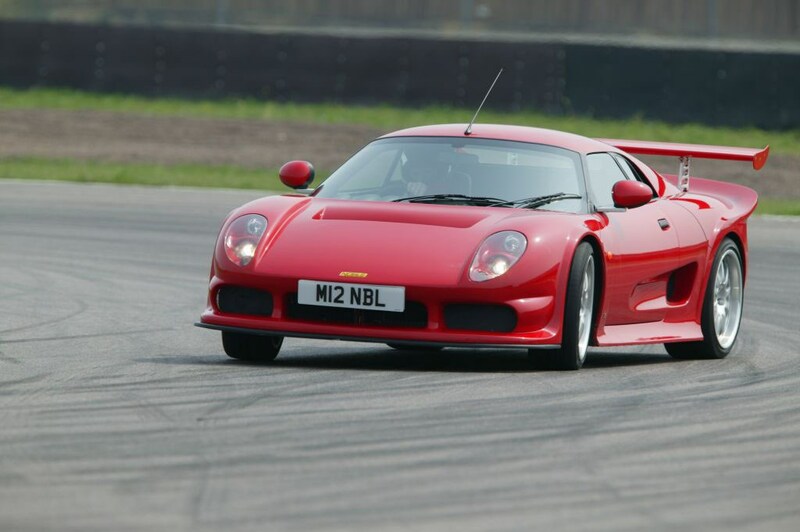 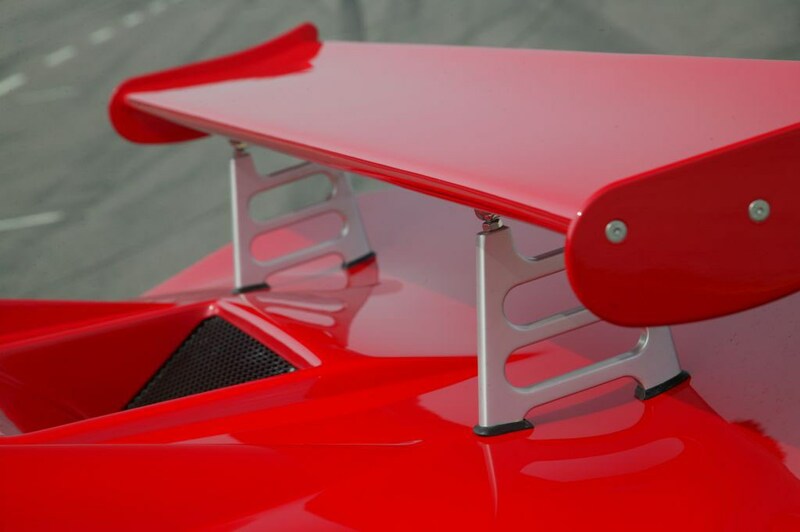 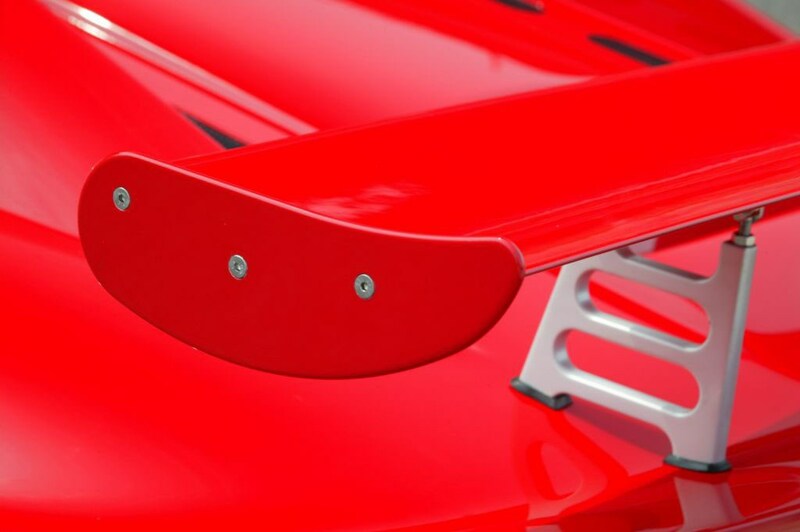 Maker Lee Noble has a rare talent for setting up the chassis on his cars so not only is it quick but very useable. 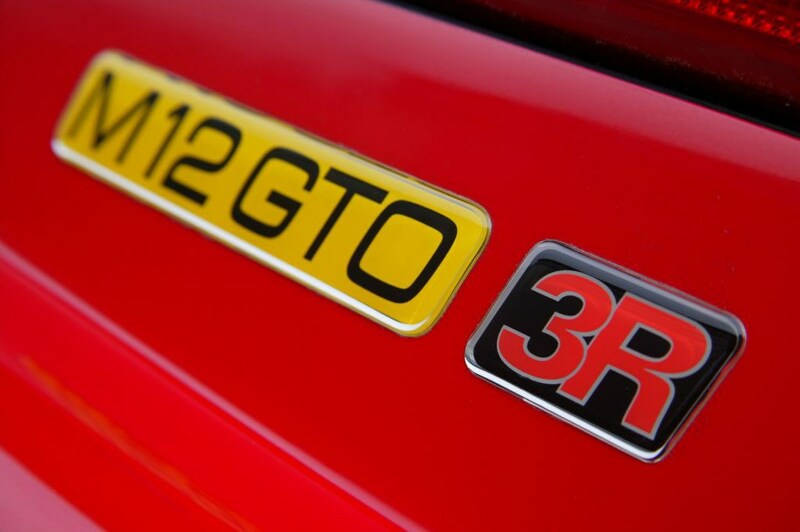 This isn't a grand tourer since there's little in the way of luggage capacity as standard but for fast road driving or track days it delivers in a way that nothing can better. 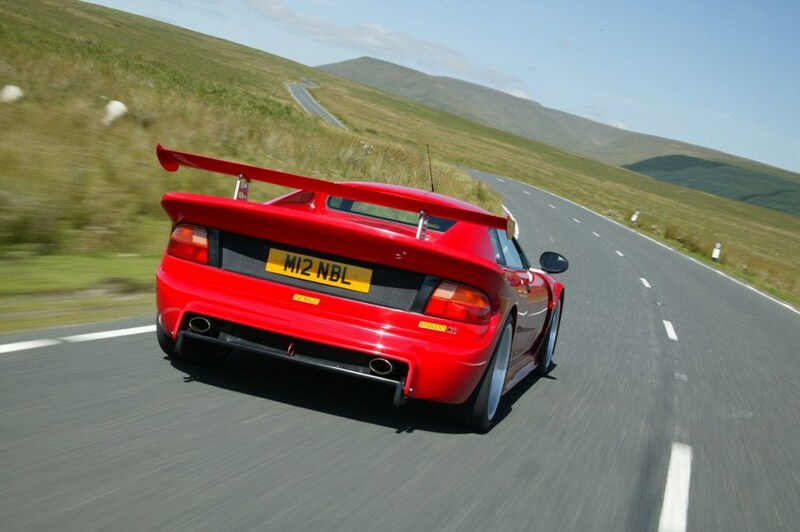 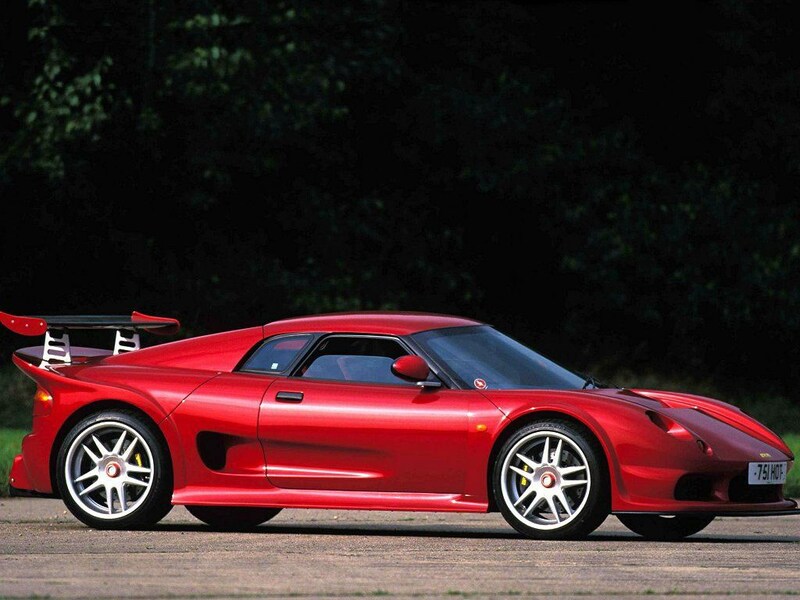 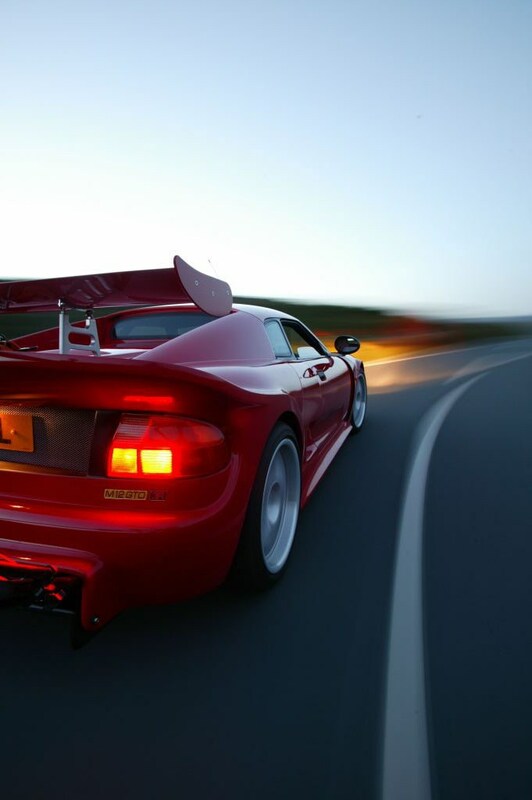 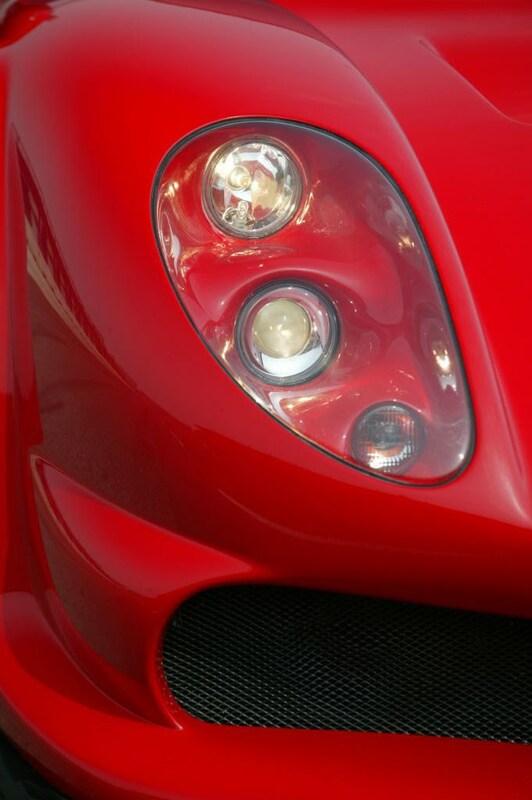 Performance is as thunderous as you expect and driving a Noble is always an enjoyable experience.